Episode 27: Wait. You've Never Seen Grease 2? | Wait.You've Never Seen...? Episode 27: Wait. You've Never Seen Grease 2? For week 2 of Sequels Month, Shane and Virginia head back to Rydell High in search of a Cool Rider. 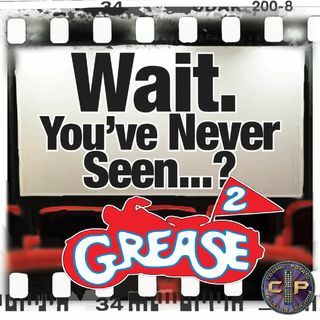 For our episode about the original Grease, check out episode 2!